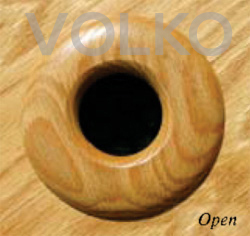 Volko Wood Vents and Grilles... basevents... oak hvac heat vents registers and wood grilles selection. Designed to cover duct openings near the base board. The base vent replaces the metal register. The angled face of the base vent covers the entire opening leaving only the detailed craftsmanship to be admired. Use the overall dimensions to determine the size you need to cover opening. Please specify Length x Height x Depth for dimensions. Stock sizes available in trimline style. Customs available in original or trimline styles. Click here for sizing help. Usually installed over a duct opening located in the floor up against a wall. To stay away from a custom size and to not screw around with the existing molding, the width of these vents is probably the most important measurement. 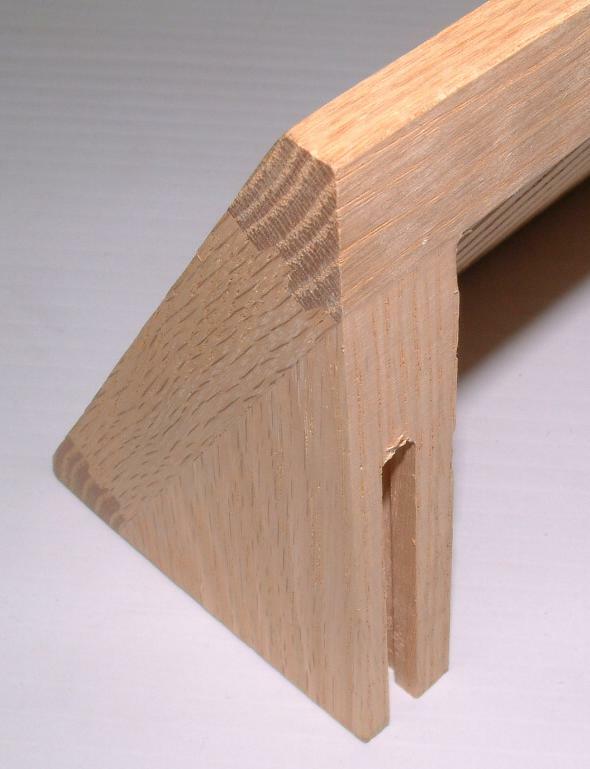 Ordering to wide will mean cutting the molding and too narrow filling in. If you are lucky enough to use a stock width just be sure the depth will be enough to fully cover the duct. 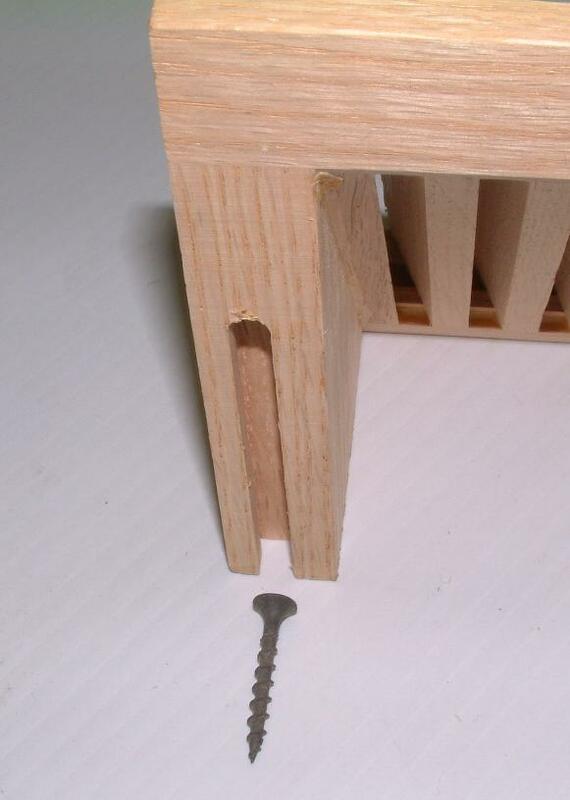 If the baseboard molding is not yet installed, try to use a larger size basevent. If the duct is only 10" or 12" we still recommend the 18" basevent for better air flow. Base vents can be made custom to any size and in any wood. Order unfinished or with a factory finish. Choose a link below to see specifications and sizes. Can be made custom to any heating duct opening. Available in Oak, Maple, Cherry, Ash and many others. Click for choices.